Are you ready to achieve the desired silhouette or model-like figure that you have always dream of? Dynamic Clinic is the best place where all your body enhancing dreams can come true. 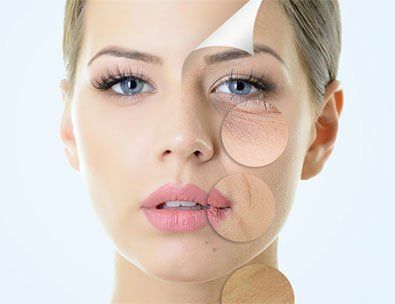 We have proficiency and expertise in the Cosmetic Surgeries, Skin Care Treatments, Cosmetic Injectables, Breast Surgeries, Laser Treatments, Dentistry Services and Hair Transplants, just to help you in enhancing your beauty from head to toe. We have invested a lot in the up-to-date and state of the art equipment. Dynamic Clinic is devoted and committed to offer you only the best, because the Customer gratification is one of our top priorities. 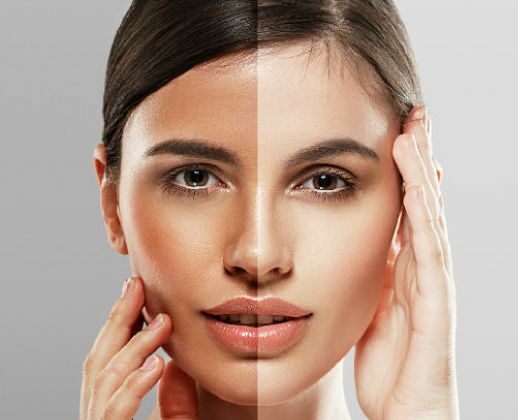 At Dynamic Plastic & Cosmetic Surgery Clinic in Dubai, Abu Dhabi & Sharjah, we have a team of internationally renowned cosmetic surgeons and state of the art equipment and highly seasoned support staff. With more than a decade in the industry, our team has helped millions of people to look and feel very best. Our substantial investment make sure that they keep upgrading without fail. Instead of just taking our words, you can visit our clinic to see for yourself. 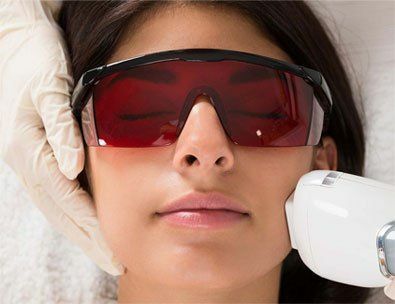 Can You Go for Swimming After Laser Hair Removal? 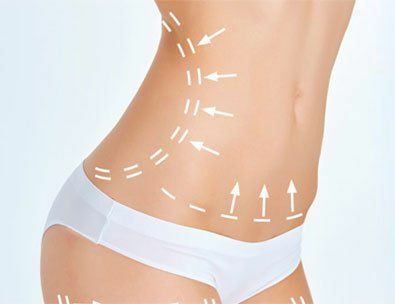 DYNAMIC Clinic has carefully built an outstanding Cosmetic & plastic surgery team to assist the world. 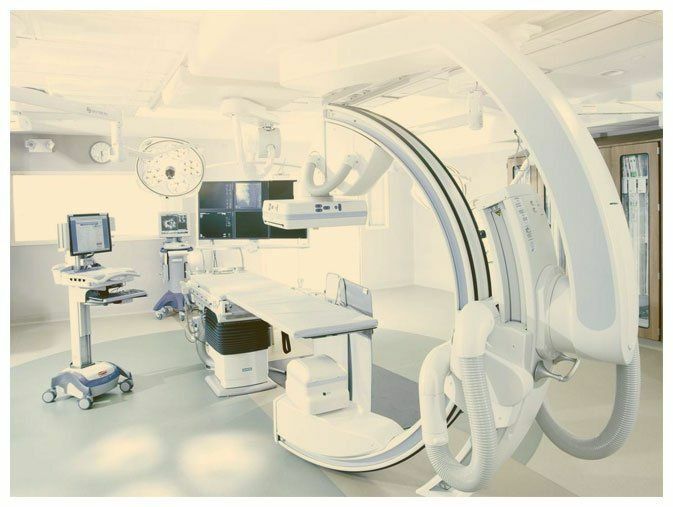 We have a strong reputation in the elective aesthetic and healthcare industry. Our achievement is driven by the team of specialized and talented personals.